Rav Barry began life on a path very different from both the rabbinate and the Conservative Movement. He grew up in a modern Orthodox family in Englewood, NJ, moved to Israel in 1972 and studied social work at Bar Ilan University. 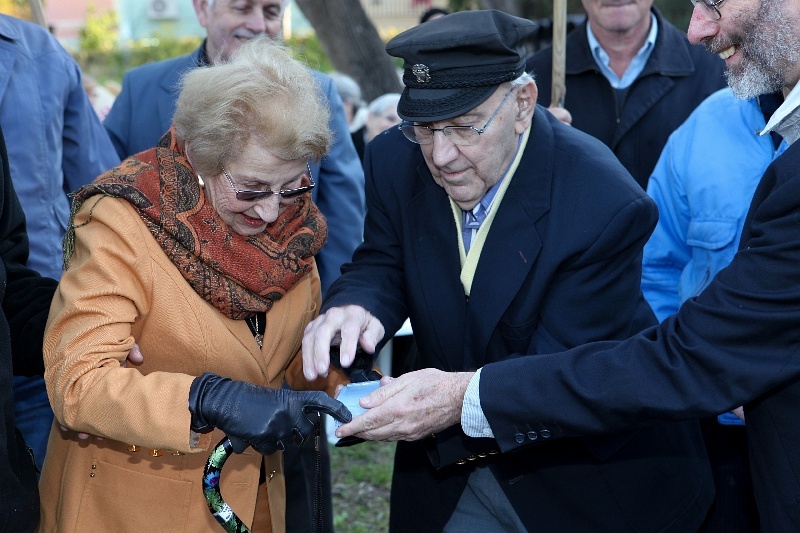 Newly graduated, he and his wife Shira settled in Tzfat until 1987 where he was Director of Project Renewal and Director of the Sector Community Center in Tzfat’s Cana’an Neighborhood. He served in the IDF between 1978-1981. Years later, Rabbi Schlesinger became director of the Moross Community Center in the Jewish Quarter in Jerusalem. In 1993 he enrolled in the Schechter Institute’s MA program in informal education. This experience led him ultimately to the Schechter Rabbinical School where he received S’micha in 2001. Since 2001, he has served as Rabbi of Kehilot in Jerusalem, Teaneck NJ, Ottawa and Philadelphia. He also served two terms as President of the Israeli Rabbinical Assembly of Masorti Rabbis. In August 2017, Rav Barry and Shira joined Kehilat Torat Hayyim. They are the parents of six children and as of now, have nine grandchildren, “Kein Yirbu”. 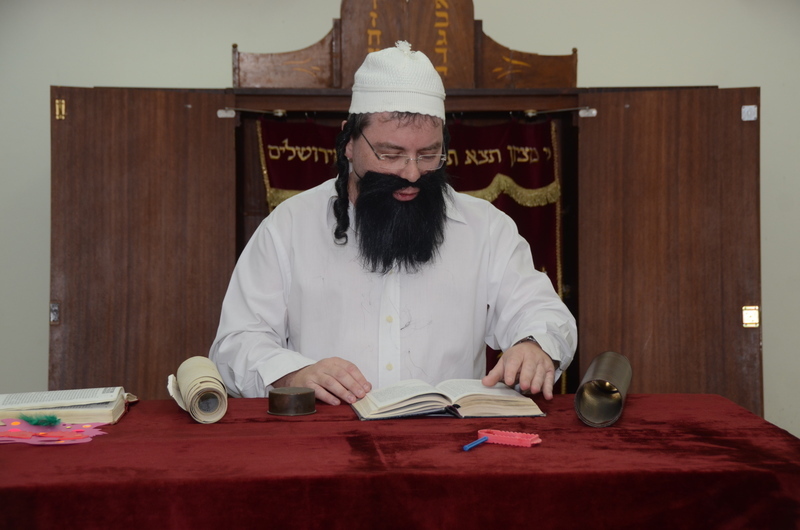 Rabbi Glikin served as Rabbi of the KehillaIn 2001, Rabbi ARY GLIKIN received his ordination at the Seminario Rabinico in Buenos Aires, Argentina and the Schechter Institute of Jewish Studies in Jerusalem. He holds an M. A. degree in Psychology from an Argentinian university and a second M.A. degree from JTS in Jewish Thought. He participated in the Senior Educators Program of the Melton Center of the Hebrew University in Jerusalem in 2002 and the LeAtid Jewish leadership program of the JDC in 2004-5. His educational work experience is extensive: he taught Jewish Studies in Middle Schools for many years and was Director of the Jonah Community Center in Buenos Aires from 1993-1999. From 2003-2008, he was the Rabbi of the Jewish community in Bahia, Brazil. 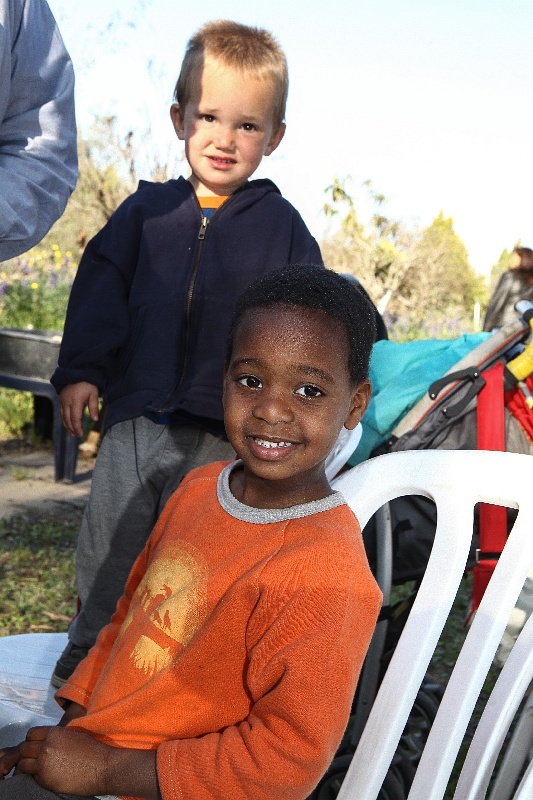 He made Aliya with his family in 2008 when he began his work with Kehilat Torat Hayim in Herzliya. He is a member of the Rabbinical Assembly of Israel. He and his wife, Nati, are parents of three children: Itay,Talia and Yair. Rabbi Simchah Roth made Aliya to Israel since 1969. 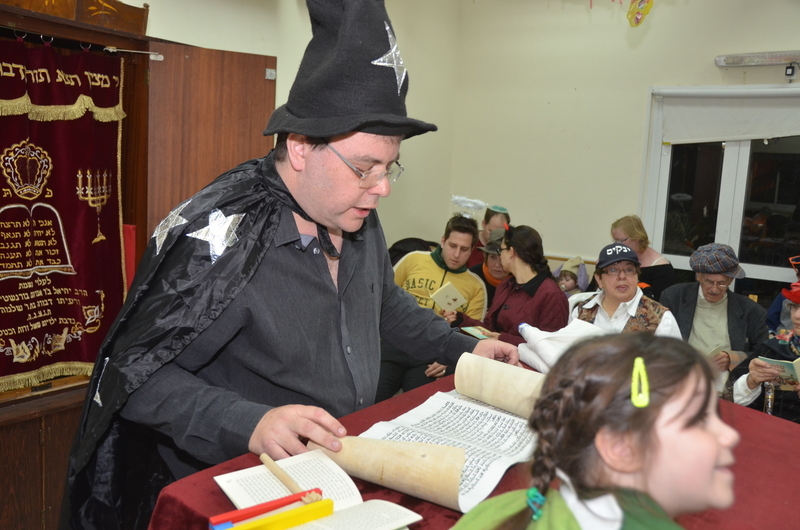 For several years, he was affiliated with the WUJS Institute in Arad, serving as Rabbi and Senior Lecturer. 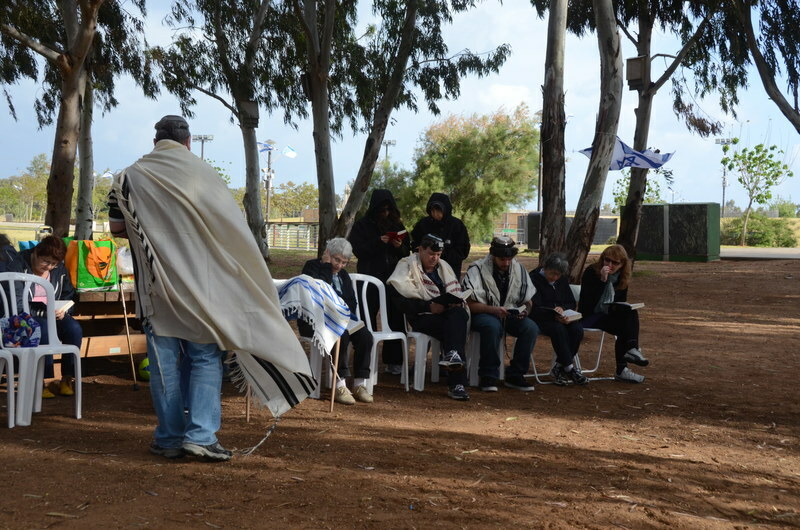 He and his family moved to the development town, Yerucham, where he worked extensively in secondary education. For twenty years, the family lived in Herzliya and Rabbi Roth served as Rabbi of Kehilat Torat Hayim from 1983 to 2007. Rabbi Roth has held a number of offices in the Rabbinical Assembly of Israel: Vice-President of the organization, member of its Executive Committee, Chair of the Religious Affairs Bureau, member of the Halacha Board of the Assembly. As an emeritus, he continued to contribute actively through lectures and articles, creating and managing the “Beit Midrash HaVirtuali”—a unique vehicle for the further understanding and study of Jewish sources and ideas of the Masorti/Conservative Movement.